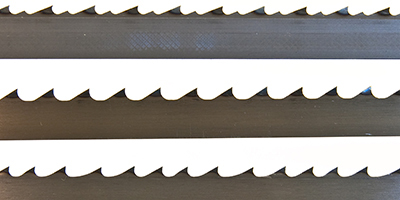 The Supertuff Fastcut blades have a vari-tooth design with one unset tooth in-between two set teeth which helps with clearing waste from the cut and enables them to give a fast clean cut. 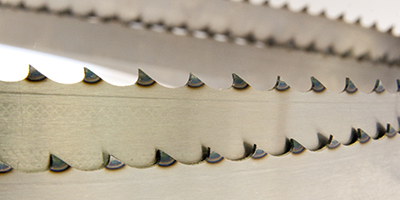 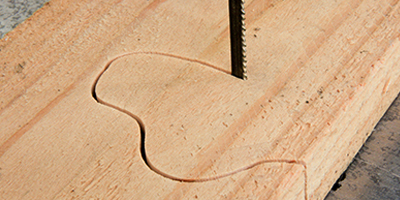 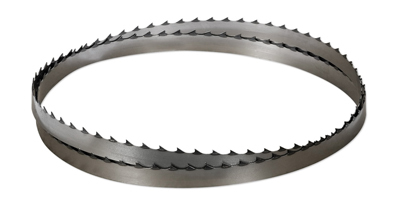 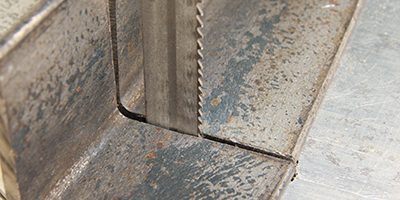 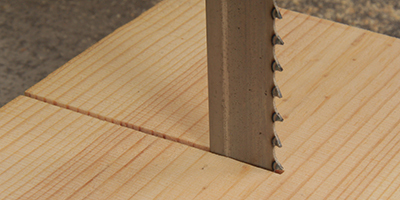 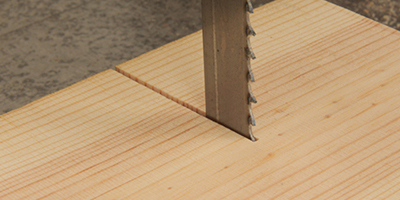 The Fastcut blades are designed for minimum waste and are ideal for veneer type cutting in seasoned stock. 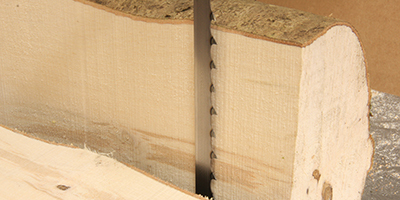 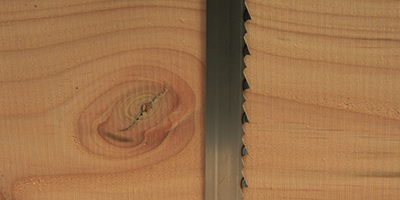 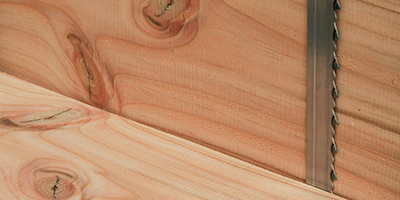 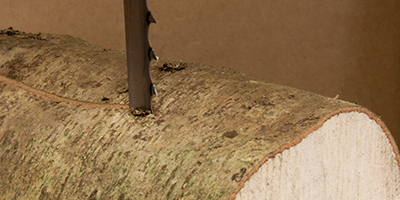 They are not suitable for cutting green wood due to the minimum set and shallow gullets.Fastcut blades cut exceptionally well on hardwoods and are proving very popular due to the minimum waste and better finish compared to standard 3tpi blades.